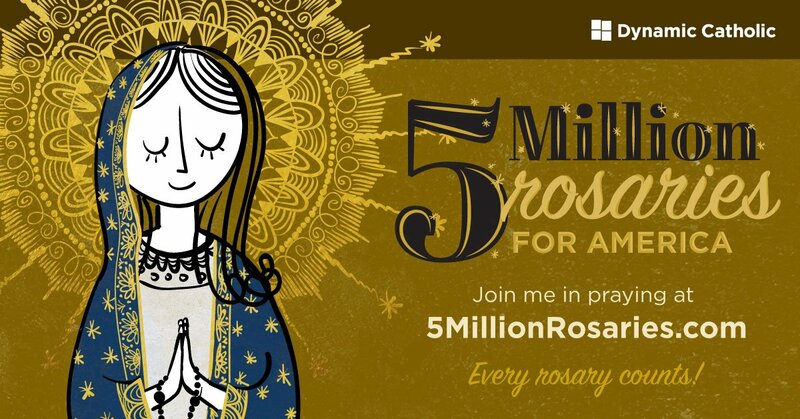 Use these shareable social images, posters, and business cards to invite your family, friends, and parish to #RediscoverTheRosary with you. 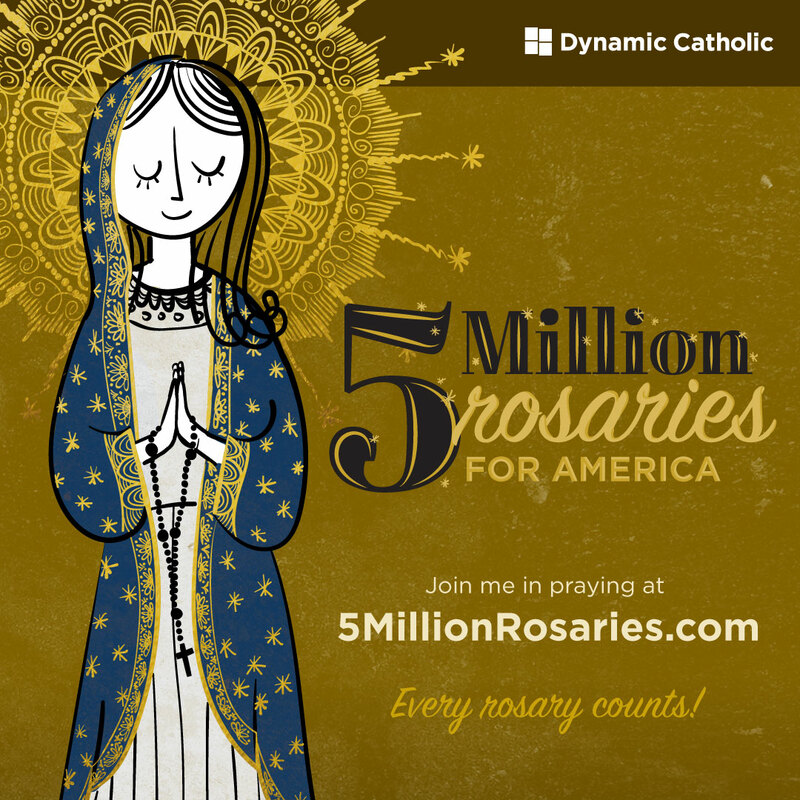 Encourage your friends, followers, and connections to #RediscoverTheRosary. You can share these on any social media platform. 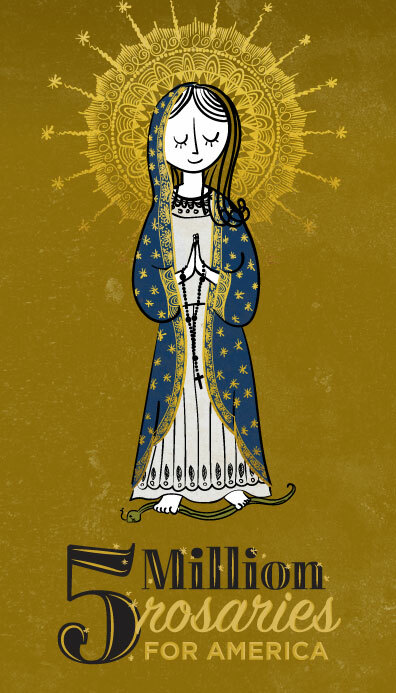 Print this poster and hang it at your parish. You could even put it up at restaurants or in other places in your community. 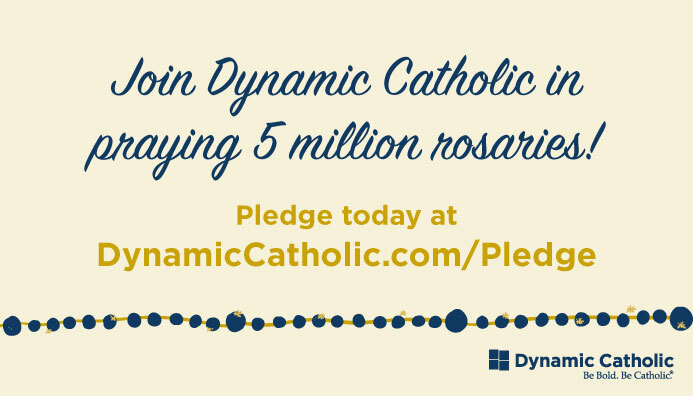 These little cards are a simple way to encourage people to pledge. 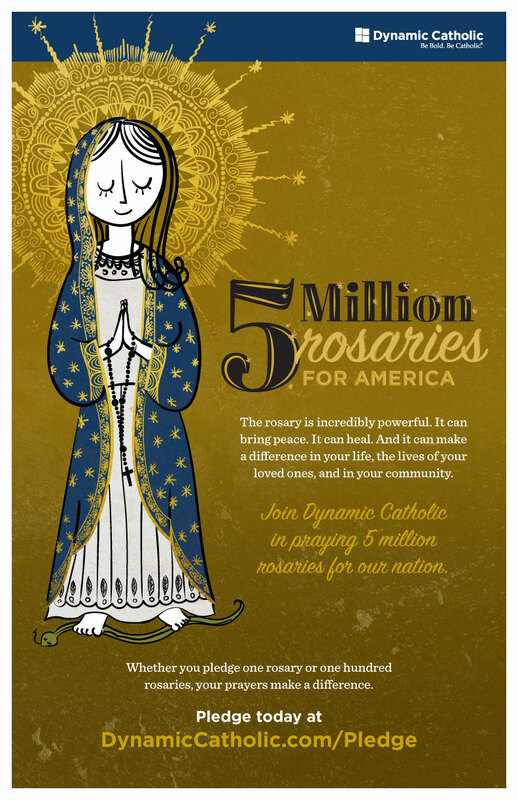 You can print them and distribute them to your prayer group, parish, friends, and others.